lt doesn't get any better than Tel Aviv and Jaffa! 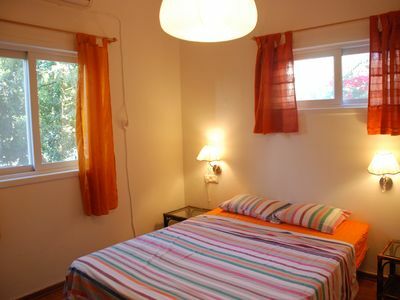 The apartment is located between Jerusalem Avenue & the world famous Jaffa Clock Tower. around the corner there is a supermarket with a large international food selection and galleries. Experience Israel in the heart of Jaffa-Tel Aviv! 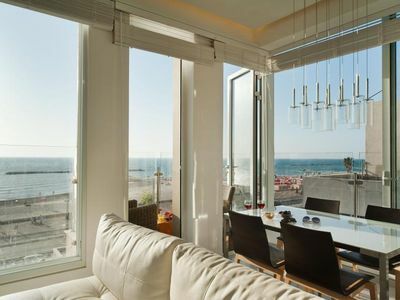 You will love staying in my guest apartment and will see why Jaffa is the place to be for anyone visiting Israel! 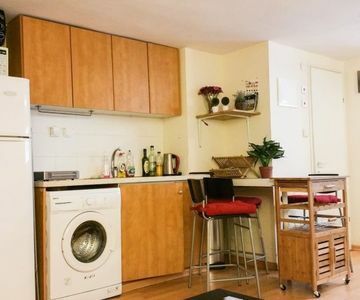 The apartment's location is second to none! 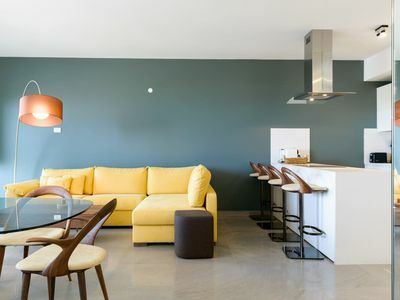 Looking for a comfortable and cozy apartment on the border of Jaffa and Tel Aviv, right next to the beach and surrounded by amazing restaurants and galleries? 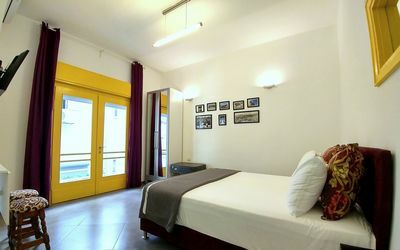 The apartment is perfect for two people and can accommodate up to three people if you don't mind being in cozy quarters. 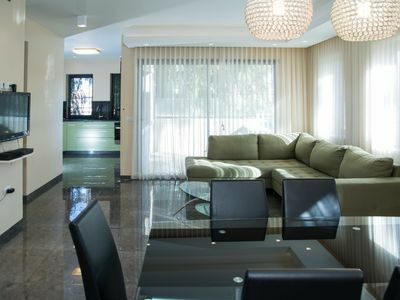 This is a private apartment and your home away from home. It comes fully equipped with everything you will need during your stay, including clean towels, body wash, shampoo & hair conditioner, hair dryer, and an iron. Feel free to make use of the high speed internet in the apartment as well! It doesn't get any better than Tel Aviv and Jaffa! 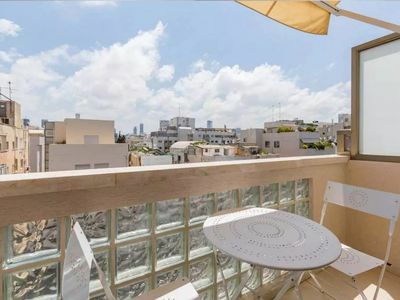 The apartment is located between Jerusalem Avenue & the world famous Jaffa Clock Tower. Right around the corner is a supermarket with a large international food selection. There are also tons of art galleries, trendy restaurants, and cafes just a short walk from the apartment. 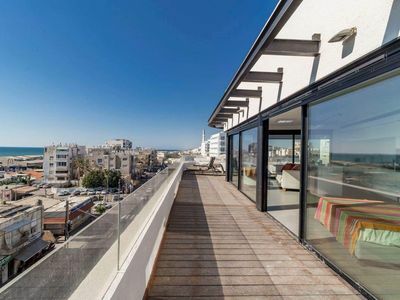 The Jaffa boardwalk is just a 4 minute walk away. Gesher Theater is also just a 3 minute walk away. 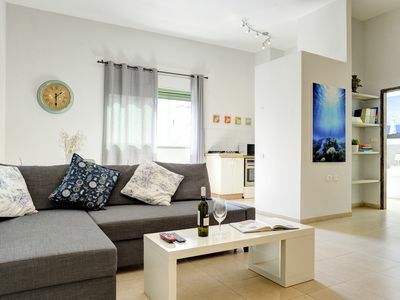 The Jaffa Port is a 7-8 minute walk from the apartment. There is also an international money exchange 3 minutes away. The world famous Jaffa flea market, loaded with outdoor restaurants, shops, and bars is just a 5 minute walk from the apartment! I can assure you that the location can't be beat! 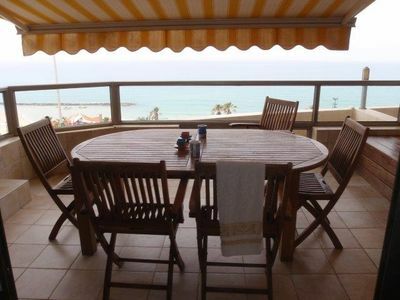 The Jaffa boardwalk is just a 4 minute walk away. "Gesher" Theater is also just a 3 minute walk away. 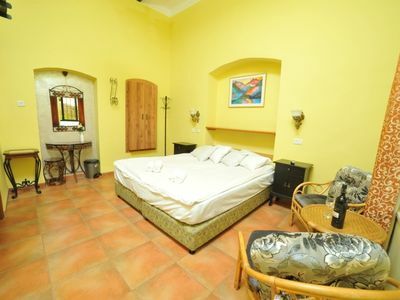 The Jaffa Port is a 7-8 minute walk from the apartment. There is also an international money exchange 3 minutes away. The world famous Jaffa flea market, loaded with outdoor restaurants, shops, and bars is just a 5 minute walk from the apartment! I can assure you that the location can't be beat! 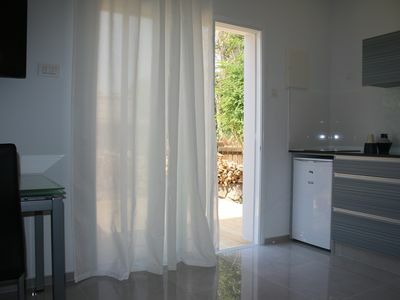 My place is close to The beach, nightlife, public transport, the city center, . You’ll love my place because of The location!!! , the people, the neighborhood, the ambiance. My place is good for couples, solo adventurers, and business travelers. 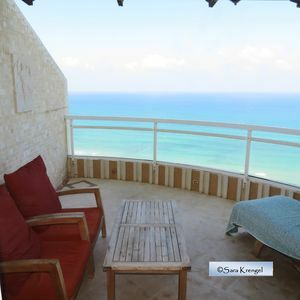 Sunny&Luxury - Sea view apartment!